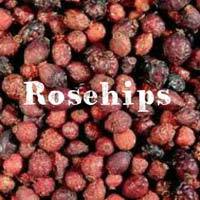 Customers can get in touch with us for obtaining top-notch Dried Fruits at modest rates. 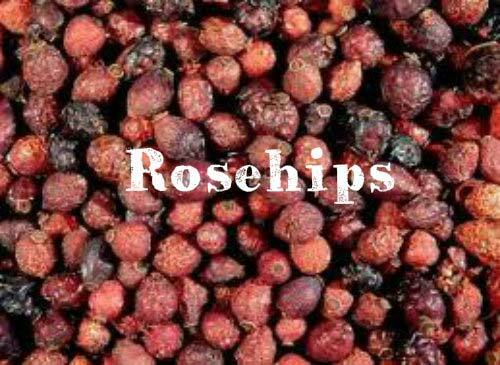 Located in Jammu & Kashmir, India, we have grown as a prominent Manufacturer, Exporter & Supplier of Dried Fruits. 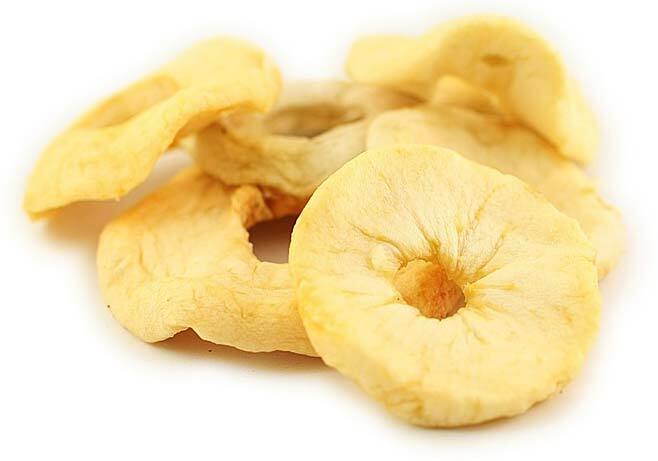 We are offering a huge array of Fruits such as Customers can obtain Dried Apple Rings, etc. 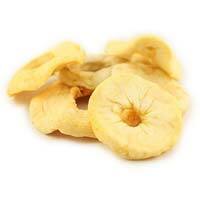 We are proficient in timely delivery of the Dried Fruits across the world.